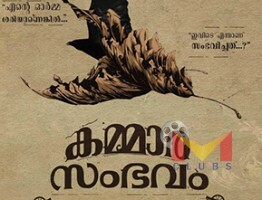 Pokkiri Simon – Oru Kadutha Aaraadhakan is an Upcoming Malayalam Movie Directed by Jijo Antony and Written by Ambadi K. The Film is Produced by Krishnan Sethukumar under the banner of Srivari Films . 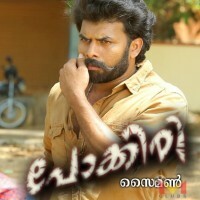 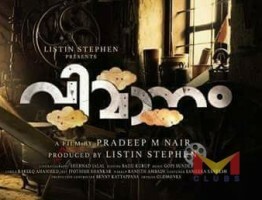 Starring Sunny Wayne Playing the lead role , A huge vijay Fan From Kerala . 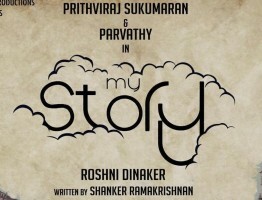 More information about cast and crew of Pokkiri Simon movie is unavailable now.